Nigerian city of Port Harcourt is selected by UNESCO as the 2014 World Book Capital. Port Harcourt was selected for the quality of the program-focus on youth and the impact it will have on improving Nigeria’s culture of books, reading, writing and publishing to improve literacy rates. The selection committee included associations in the book industry – the International Publishers Association, the International Booksellers Federation and the International Federation of Library Associations and Institutions – as well as representatives from the culture agency. Each year, the committee bestows the title of World Book Capital to a city which has committed itself to promoting books and reading, and to highlight the vitality of literary creativity. 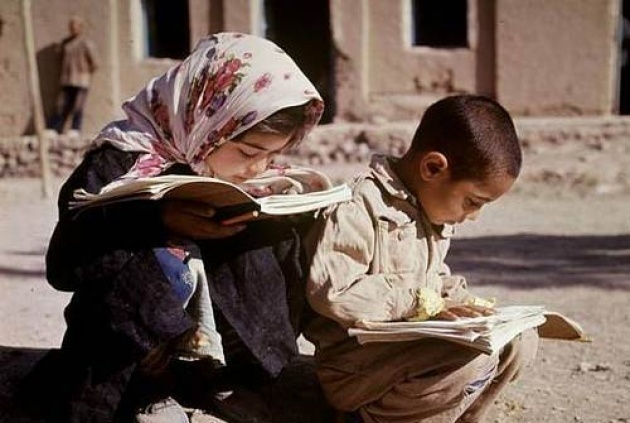 The nomination does not imply any financial prize, but it is an exclusively symbolic acknowledgement of the best program dedicated to books and reading, according to the UNESCO Press Release included below with links. 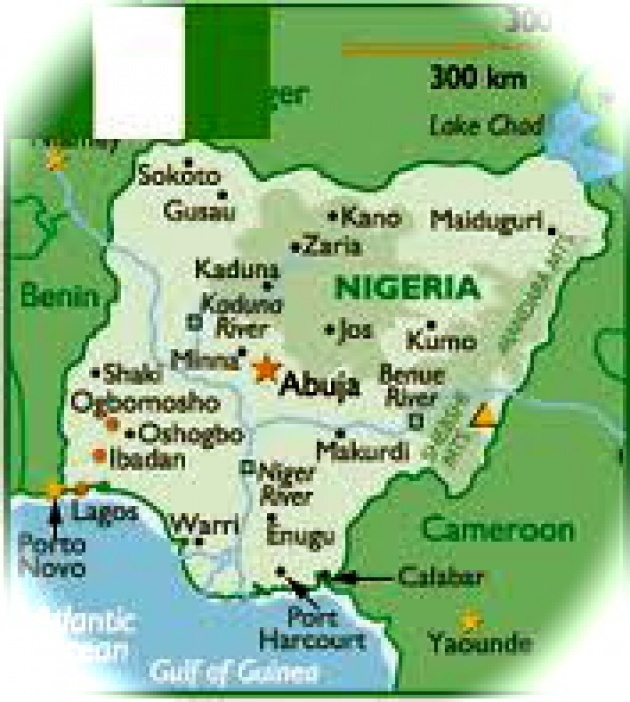 Port Harcourt is located in the southeast of Nigeria near to the country’s oil production and export areas. Port Harcourt is the 14th city to be designated World Book Capital following Madrid (2001), Alexandria (2002), New Delhi (2003), Antwerp (2004), Montreal (2005), Turin (2006), Bogotá (2007), Amsterdam (2008), Beirut (2009), Ljubljana (2010), Buenos Aires (2011), Yerevan (2012) and Bangkok (2013). It is the first in sub-Sahara Africa. The city of Port Harcourt (Nigeria) was named the World Book Capital for the year 2014 after the Selection Committee, composed of representatives from the three leading international publishing associations and from UNESCO, met on 5 July at the Organization’s Headquarters. The city of Port Harcourt was chosen “on account of the quality of its programme, in particular its focus on youth and the impact it will have on improving Nigeria’s culture of books, reading, writing and publishing to improve literacy rates,” according to the Selection Committee. The Director-General also welcomed the number and quality of applications received by UNESCO for the title of World Book Capital 2014. Each year, UNESCO and the three international publishing organizations—the International Publishers Association (IPA), International Booksellers Federation (IBF) and the International Federation of Library Associations and Institutions (IFLA)—select the World Book Capital for a one-year period, effective 23 April each year. This initiative, in addition to the celebration of World Book and Copyright Day, represents a collaborative undertaking by key stakeholders in the publishing world and cities to promote books and literacy. Port Harcourt is the 14th city to be designated World Book Capital following Madrid (2001), Alexandria (2002), New Delhi (2003), Antwerp (2004), Montreal (2005), Turin (2006), Bogota (2007), Amsterdam (2008), Beirut (2009), Ljubljana (2010), Buenos Aires (2011), Yerevan (2012) and Bangkok (2013).